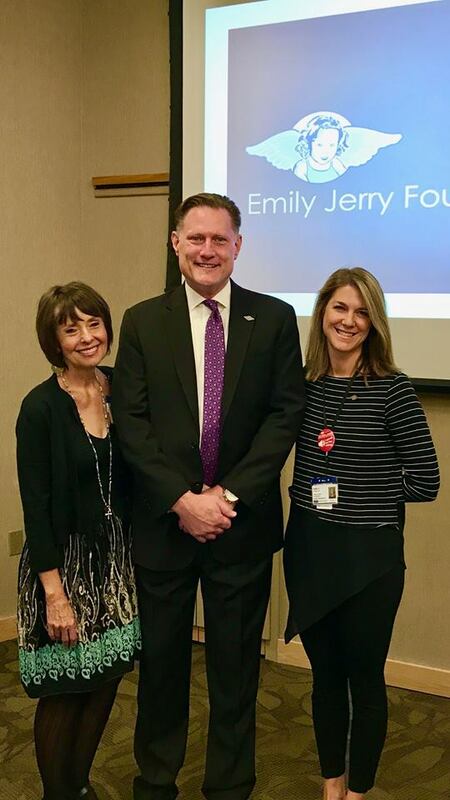 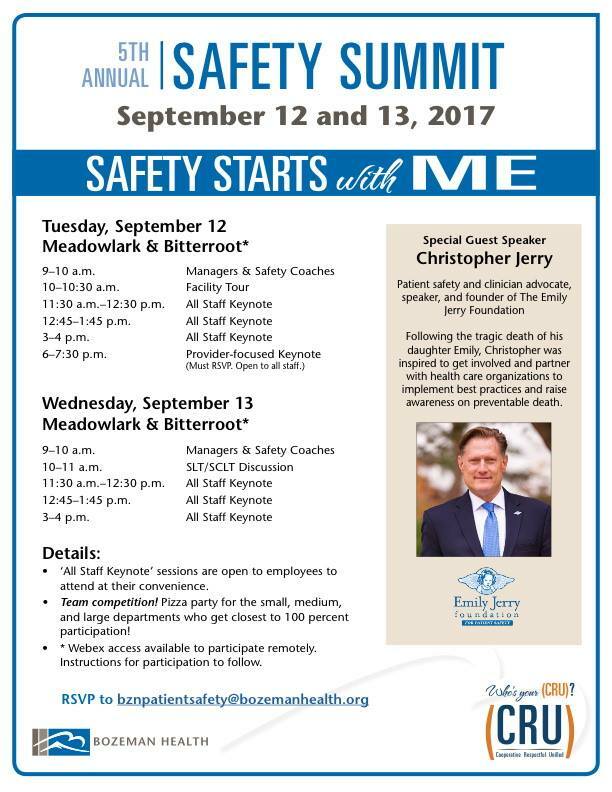 Last week's speaking engagement at Bozeman Health's 5th Annual Safety Summit was an absolutely incredible experience! 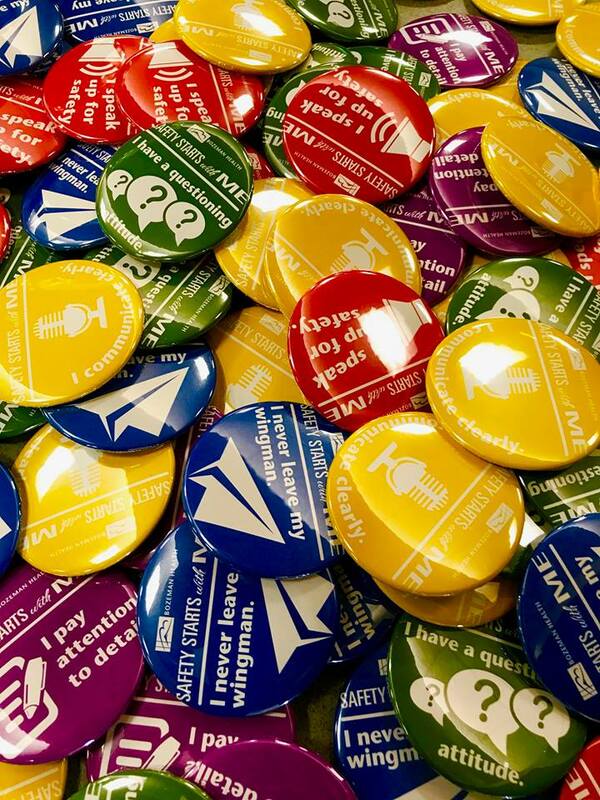 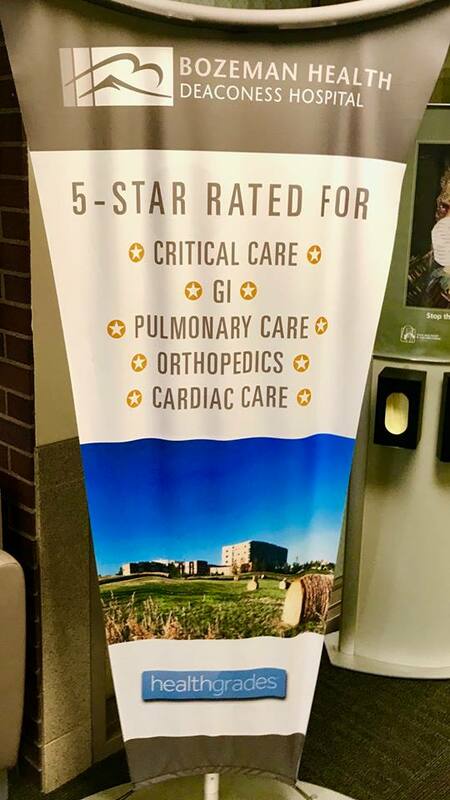 I gave nine lectures in two days, to well over 900 of their clinical staff, upper level administrators, safety coaches, etc.. Additionally, I also had the great privilege of an in depth tour of Bozeman's pharmacy departments to see, first hand, their pharmacy workflow and how the pharmacists and pharmacy technicians always put medication safety first! 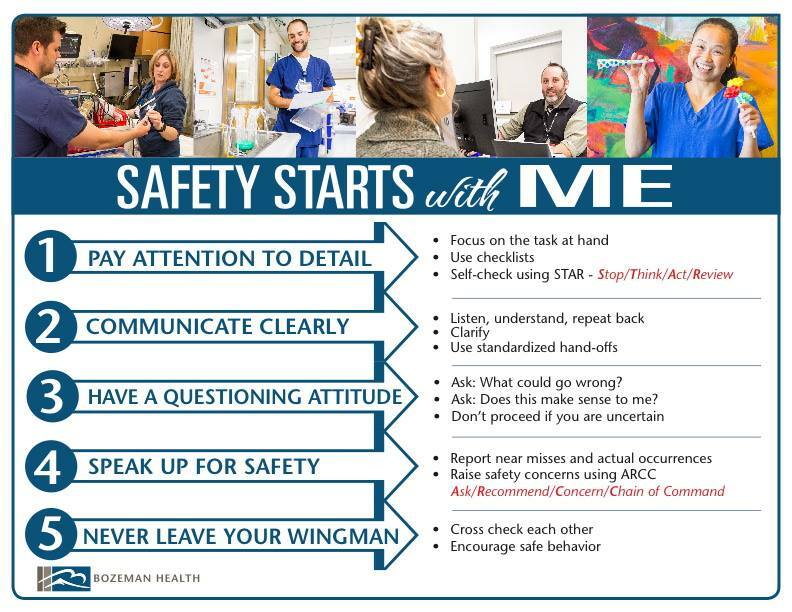 I want to genuinely thank everyone at Bozeman Health from the bottom of my heart, for successfully implementing a true culture of safety, amongst ALL the amazing staff, at their healthcare facilities in Montana! 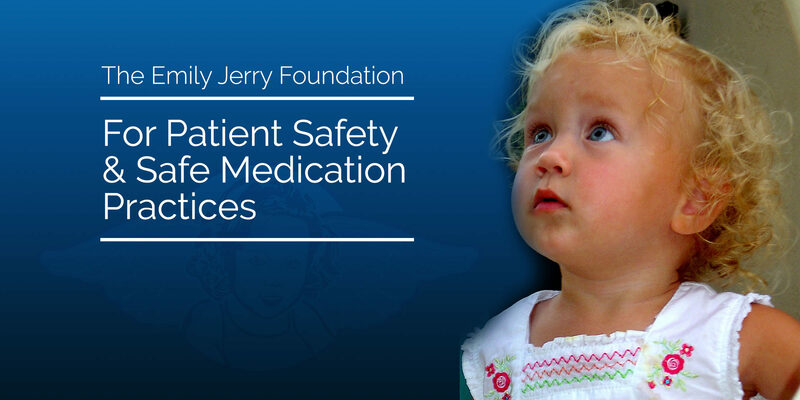 ← Looking forward to Roundtable on Patient Safety in Washington D.C.